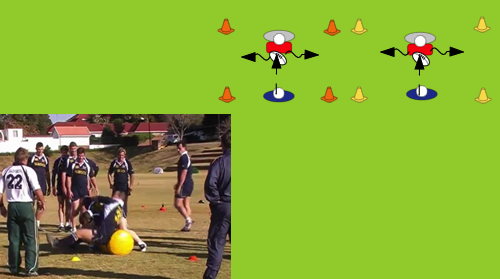 In this Coaching Corner video, we look at coaching through games, specifically Ruck Touch. 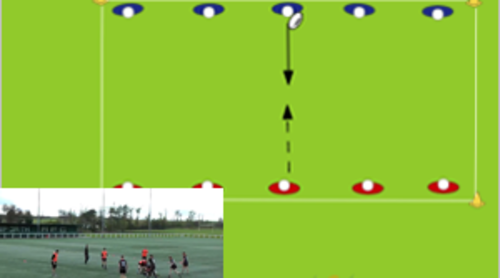 Warm up for RUCK TRAINING (RUGBY) Subscribe our Channel for more DRILL videos. 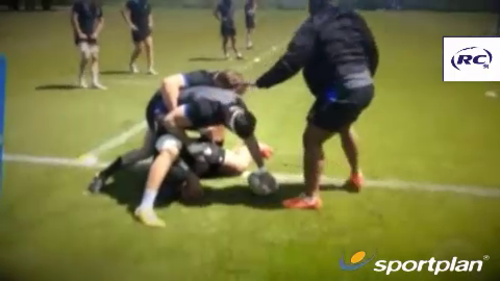 The 3 elements of the ruck are explained : releasing, supports and half scrum. L.Girardi. 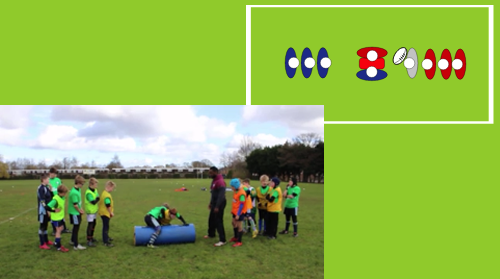 Rucking isn’t just about the breakdown itself, get your players thinking ahead towards the next play and make your rucks twice as effective.